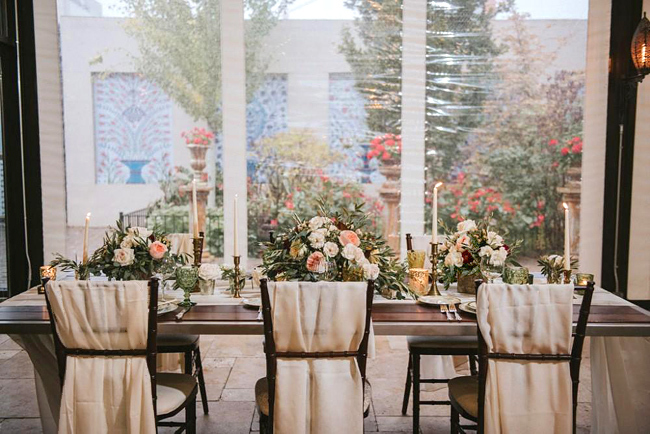 Created by Lillian Rose Events, with floral designs by Phillip's, this styled photo shoot at Galleria Marchetti combined classic Old World charm with elegant details to evoke an unforgettable Vintage Tuscan theme. 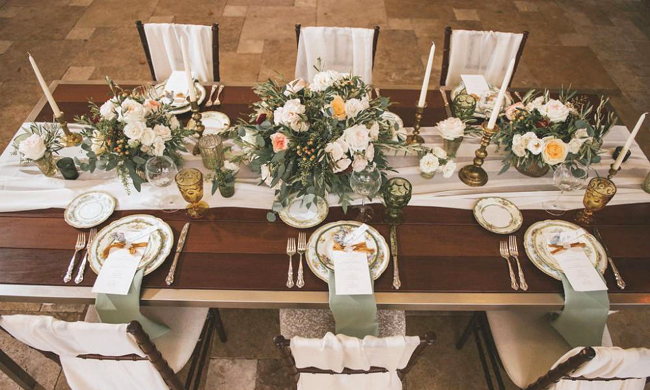 With a warm, neutral color palette , abundant greenery, twinkling candlelight, and coordinated stationery, accessories, and table designs, every element of this this beautifully crafted setting contributed to a truly romantic scene. 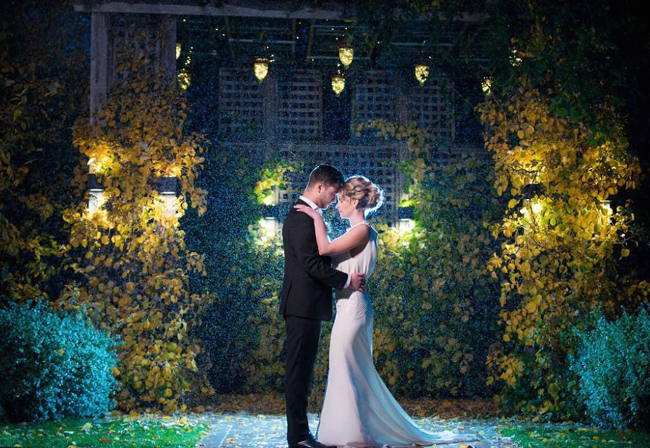 Check out these images by Jasko Omerovic Photography. 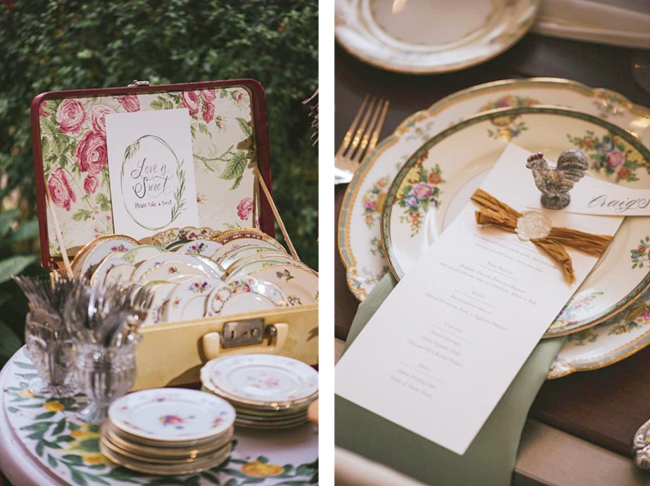 Other vendors included Dish & Decor Vintage Rentals, Lina Lulu Paperie, BBJ Linen, Edith Elan via Dame Couture, and Ti Adoro Jewelry. See more at Chicago Style Weddings. 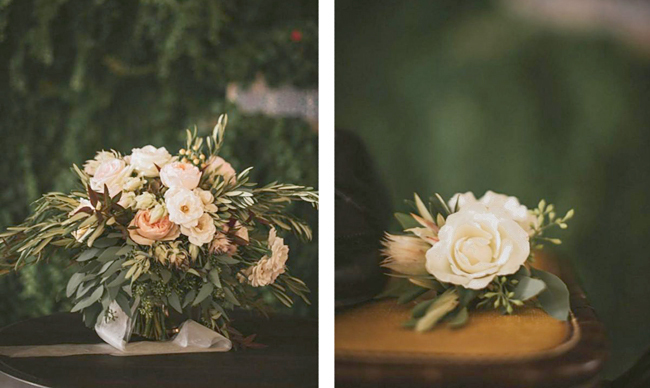 Credits: Lillian Rose Events, Galleria Marchetti, Jasko Omerovic Photography.